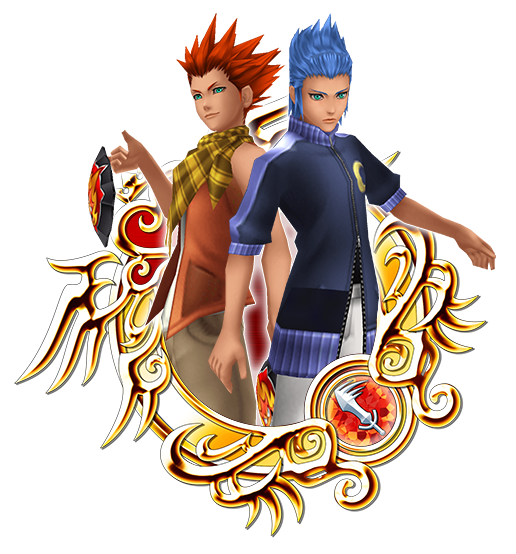 ★ Prime - Lea & Isa and Prime - Young Xehanort have arrived! Get 7★ Prime - Lea & Isa or 7★ Prime - Young Xehanort within 5 draws from their exclusive Deals! Prime - Lea & Isa and Prime - Young Xehanort have arrived! Get a 7★ version of these medals within 5 draws from their Medal Deals! As you're also guaranteed to receive a 6★ version of Prime - Lea & Isa or Prime - Young Xehanort each time you draw from their respective Deals, you'll be able to take full advantage of the 7★ version's 5 trait slots! NOTE: The 6★ version of Prime - Lea & Isa and Prime - Young Xehanort will have 3 trait slots. These coins allow you to purchase special Limited VIP Boards which include spectacular rewards such as Prime 7★Boosters and Fantasia Mickey B Medals! ・You are guaranteed to receive a 7★ Prime - Lea & Isa or 7★ Prime - Young Xehanort within 5 draws! ・You are guaranteed to receive a 6★ Prime - Lea & Isa or Prime - Young Xehanort each time you draw from their respective banners! 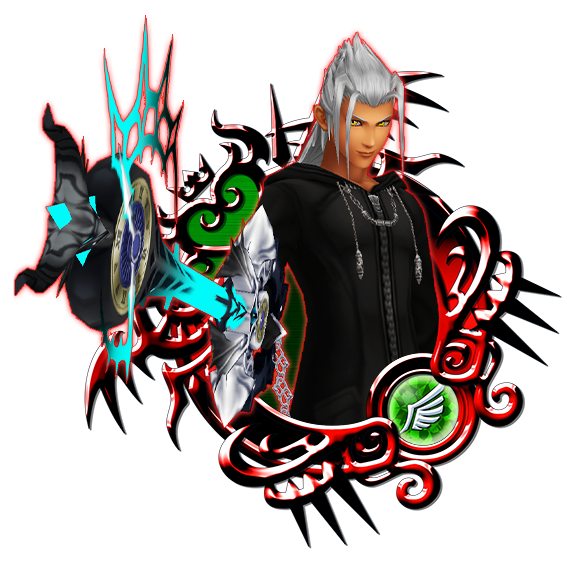 ・Boosted 7★ Prime - Lea & Isa, 6★ Prime - Lea & Isa, 7★ Prime - Young Xehanort,6★ Prime - Young Xehanort: 1,000 more base Strength and Defense. FYI YMX is Reverse Riku/Mickey. Didn't JP only get one banner? SENA is just going way overboard here. Getting the negative out of the way first, SENA's implementation of the VIP Coin system, while not unexpected because it's SENA, is just downright cruel. That's putting it mildly for the sake of this website, a string of expletives is more accurate. Limited time, so if you don't have 90k Jewels to burn (which unless you're a Whale, you probably don't) you can't get all the rewards, and of course the FMBs are near the end of the board. It's so consumer unfriendly it's apalling. As for the positives, I did one pull on the YMXPrime banner because I have the spare Jewels and he'll be really useful, and alongside the 6* YMXPrime I got a 7* Lea&Isa. And since these two are literally opposite alignment versions of the past Prime Medals, RevMagic is nigh guaranteed to be Reverse KA17 and has a really high chance of arriving next week. It will be glorious. So I'm gonna just look on the bright side of the situation because my luck this morning has been fantastic and next week is looking even better. It's beyond cruel. It's downright evil and malicious of SENA. I'm losing members in my party...longtime and loyal members...because they have lost interest in the game. One simply said he feels forced to only log in for jewels, and that it was no longer fun. As for myself, I can't advance in PvP beyond only meager Bronze tickets, and since the game is totally only focused on PvP and the need for 7* medals, I am close to truly throwing in the towel. The game is mostly banner after banner. Only those that throw money at it can get much from it anymore. I firmly believed Sena couldn't find another way to make things worse and I'm a tad impressed they could. VIP coins is really, really awful and destroys the non-existent power balance even more by putting boosters in those stupid boards. I don't really mind the FMB because I can't pull that much that I'd have need for so many anyway and I don't mind the magic mirrors, but the boosters are really cruel. Shame on you, Sena. Yup, here I'm saving for my final pull to finally get Phantom (people say "He'll be in the pull system", but if they haven't realized, the pull system has changed drastically and now most banners guarantee us 7* Tier 4s and NOT Tier 5s and above in any manner), but when I get him I won't have any skill to put on him. I can only hope that I'll be able to afford to get one of the avatar boards before they disappear. But even then I'm getting only one Attack Boost VII Max from that board, the other AB skill wouldn't help me much. I would think that ABVIIMax should go on my 7* Warrior of Light instead of any other medal (including Phantom, sadly). I get it, I'm at a disadvantage because I'm completely F2P. But... There's just too much coming out right now. And if they think that these crappy practices (including the awful VIP board) are going to get more people to spend money than turn away, they're going to be surprised.